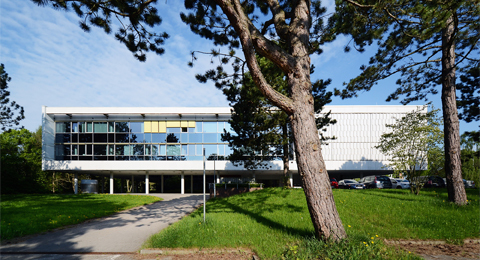 The International Center (IC) at Kiel University establishes and promotes the University’s relationships with other institutions internationally. It coordinates all questions concerning partnerships between universities and international contacts. It supports international researchers; manages international student registration, advises and assists international students; and provides advice to Kiel University's students about study and internship abroad. In cooperation with the faculties or institutes, the IC supports activities that promote internationalisation as well as the establishment and implementation of exchange programmes for scientists and students. It coordinates the acquisition of appropriate grant funding for both students and faculty. In addition, the IC organises special study programs and summer courses for international students and manages three guest houses for international scientists.